It has never been fun, but laundry is a necessary part of life. 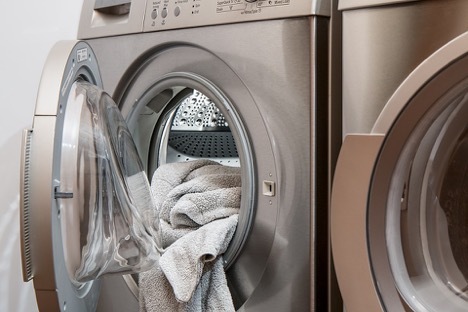 We can spend hours washing, drying, folding and organizing clothes, but we never take the time to think about the differences between the different types of washing machines. There are two main types of washing machines: front loading and top loading. Both of them have their own positive and negative aspects, so it is important to compare the two to see which is right for your home. There are quite a few benefits to having a front loading washing machine. One of the more practical benefits is that it can be stacked. This means that if your laundry room is tight on space, you can stack the washer on top of the dryer, or vice versa. 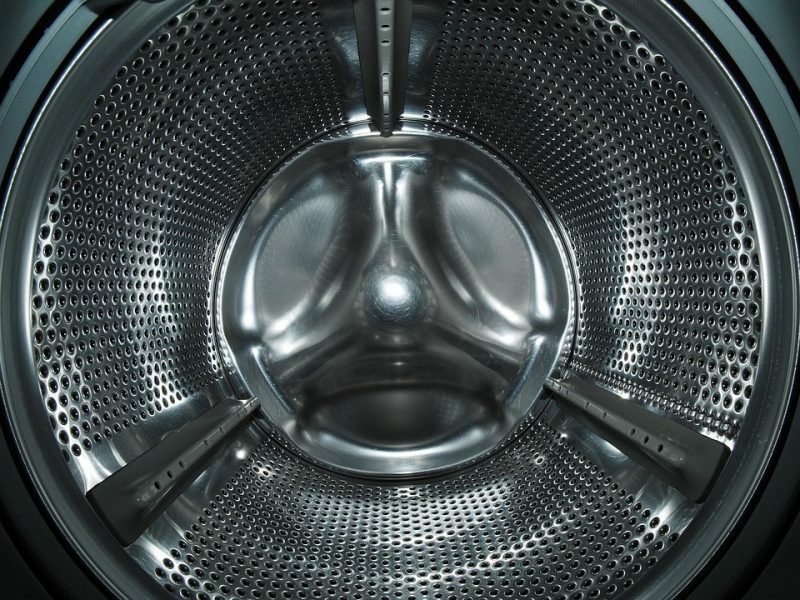 Front loading washing machines usually have a larger capacity for garments than top loading. This allows you to save money over time by doing less loads. It also uses less water than the traditional top loading washing machine. However, due to their efficiency, the price of front loading washing machines can be much lower than their top loading counterparts. They can also vibrate more than top loading washing machines, making them loud and at times, annoying. Although they are not as fancy as front loading, top loading washers are still solid pieces of machinery. One of the major benefits is that they put less strain on the body. With front loading washers, you have to be constantly bending over and kneeling to grab the clothing. However, with top loading washers, very little bending and no kneeling is required. Top load washers are not known to vibrate as much as front load washers, and are the cheaper option of the two. This makes them perfect for a young family starting out in a new home. The main disadvantage to top load washers is that the cleaning quality is not as high. Very full or dirty loads will be noticeably less clean if washed in a top load washing machine. However, if you keep the loads small, they should wash properly. If your top or front load washing machine is not working properly, there are a number of residential laundry service companies in the Nederland, CO area that can fix up your washer. For more information on washing machine services, call Hi-Tech Appliances at 303 665 0951 or visit our website.